A 46 year old Chicago social worker was seriously injured when she was struck by a motorist that apparently did not see her at the intersection of North Beacon Street and West Wilson Avenue on the morning of February 25th. The bicyclist was riding southbound on Beacon prior to the crash. At the intersection with Wilson she stopped at a stop sign before proceeding. Wilson and Beacon is a four way stop intersection. Just before making it completely across Wilson Avenue, the rear of her bicycle was struck by a 26 year old motorist driving a 2005 Toyota Corolla. The impact spun her around and deposited her onto the road. An ambulance arrived at the scene and transported her to Weiss Memorial Hospital. The impact of the crash and the twisting that her body experienced, caused severe tearing to the cyclist's left anterior cruciate ligament and meniscus. She anticipates undergoing surgery to replace and repair the damaged parts of her left knee in the coming weeks. A lengthy course of physical therapy will be required afterwards. The injury is particularly painful to the bicyclist. 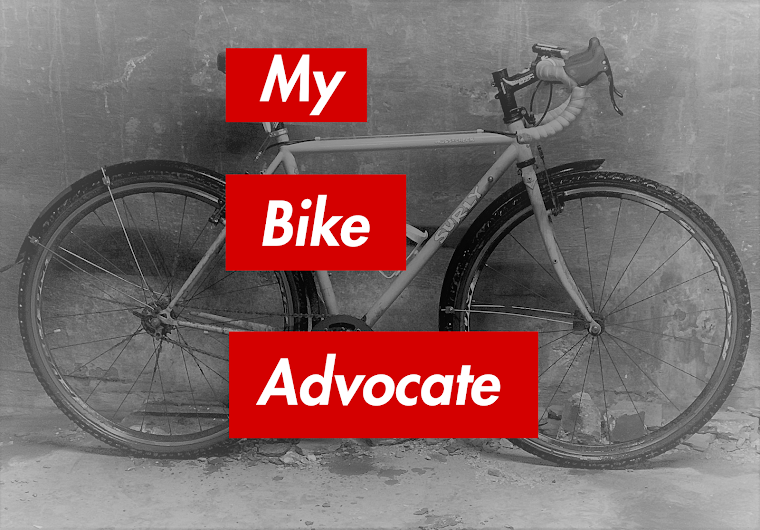 Her job as a social worker requires her to travel to peoples' homes to provide them with mental healthcare, trips she usually made on her bicycle. For now, and for a while to come her injury leaves her unable to do so. My law firm is representing the bicyclist.